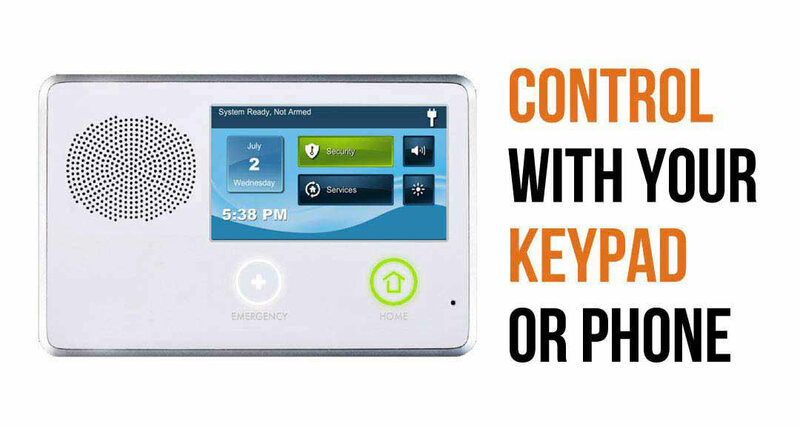 Whether you are in Moore, OKC, Norman or anywhere in the metro area, Security Options is here for all of your alarm system needs. We only use licensed local technicians, installers and monitoring for our customers. We may have won national awards, but we are based right here in Oklahoma City. Whether you are looking for a simple base takeover system starting at $15.95 or a more advanced system with upgraded features we have what you need. 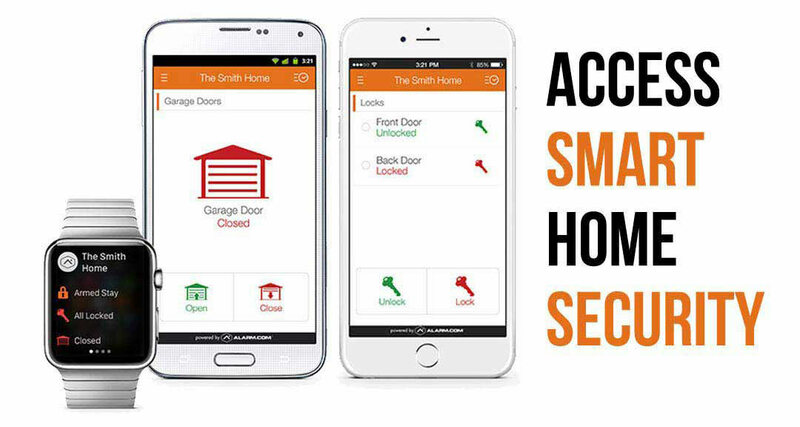 You can dim your lights, open your garage door, see who’s on your front porch and so much more with Security Options. Just give us a call and we can walk you through. We boast a UL listed award winning monitoring center to keep your family safe. You can sleep tight knowing that Security Options home alarm system is guarding you from burglars while making your insurance bill lower. As we live and breath, our reputation precedes us. Good or bad. That’s why we make sure all of our customers are happy, because we want to keep you for life. You can check us out on google, yelp, facebook the BBB or anywhere else you can find us. If you feel the need to give us a bad review or are just not happy with your setup just give us a call and we will make it right. Our customer care representatives are here and waiting for you. 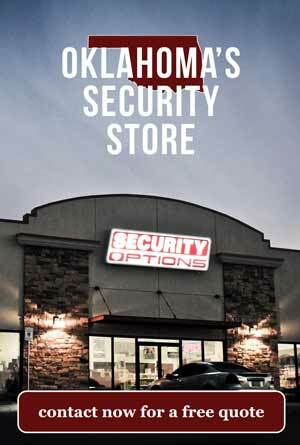 We have a brick and mortar store in Oklahoma City. Our 24 hour customer service helpline rings around the clock and we always have a human being on hand to answer your call. One less automated robot in your life. Give us a call to get started today.